Bill Gates and Nathan Myhrvold have filed a new patent that could change the way we read textbooks, and possibly the way we learn, forever. Bored of reading the same textbooks, the same old way? Well, Bill Gates and Nathan Myhrvold, the duo behind an invention that can actually slow hurricanes, are looking to change that. 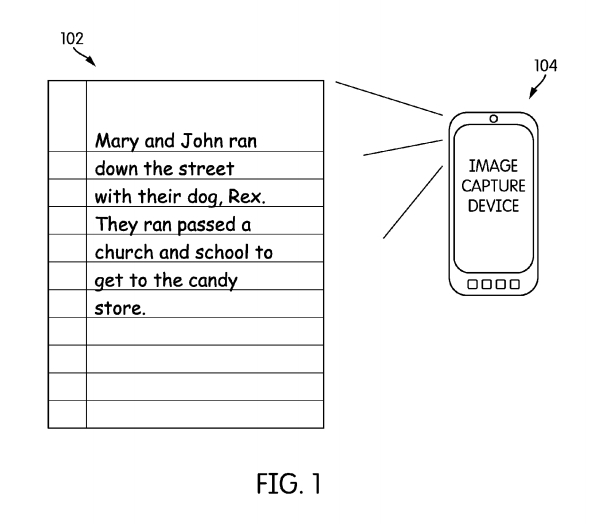 In 2012 they filed a patent for a device that will have the capability to “automatically create a customized video snippet from any random selection of text,” according to GeekWire. That means that as you read a textbook on, say, a tablet or your phone, that device could generate a video based on the content of the textbook–turning a boring old piece of text into essentially a short film. Because it wouldn’t be at all creepy to see your family members tragic roles. My advice: stay away from Oedipus Rex, kids. If the idea does indeed come to fruition, the capability to generate video and images from texts could greatly aid the visual learners among us, or maybe just better engage students with shorter attention spans. It’s likely that this technology is a long way off, but with the rapid changes technology constantly brings to the field of education, I wouldn’t discount it as a possibility. The question is, what do you think of this new way to read texts? Foul or fair? See what your friends are up to on eNotes!